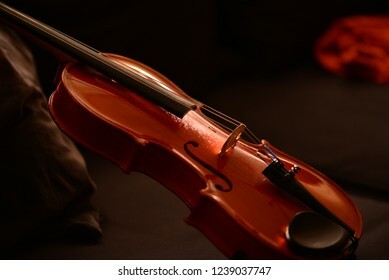 Violin close up isolated on dark background. 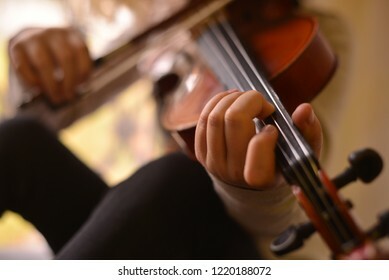 The violinist hand on strings in detail while playing. 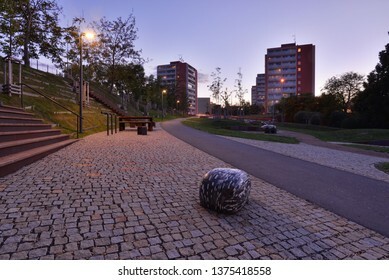 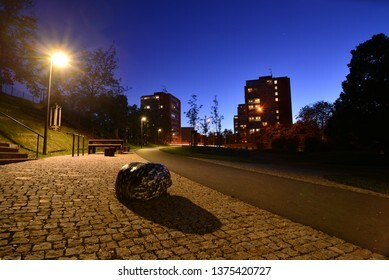 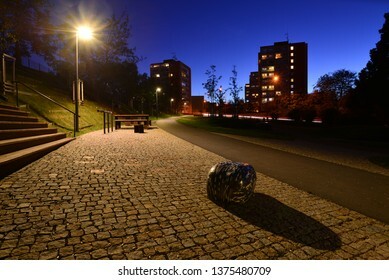 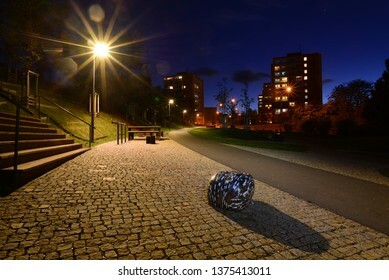 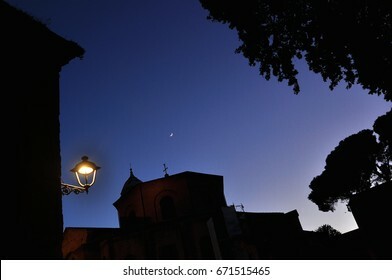 An city park at night. 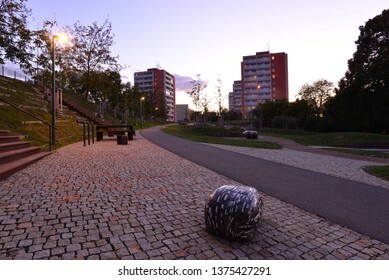 City park during the evening. 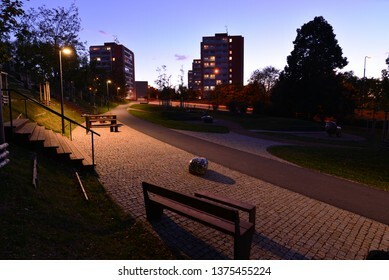 An late evening city park. 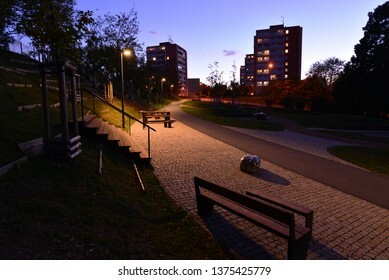 City park in bluie hour. 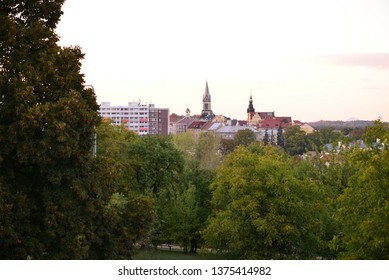 City park in the evening. 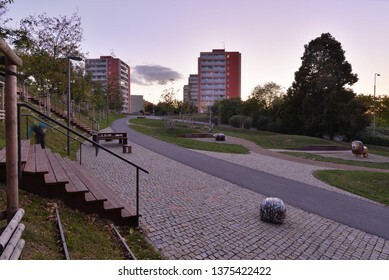 An city park in the evening light. 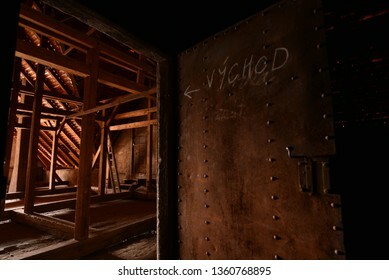 Old loft door with a sign "exit". 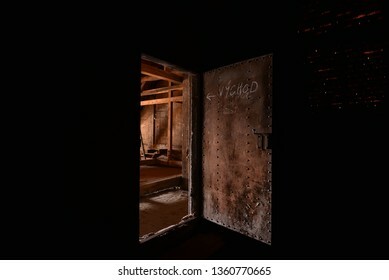 Old loft door with a sign meaning "exit". 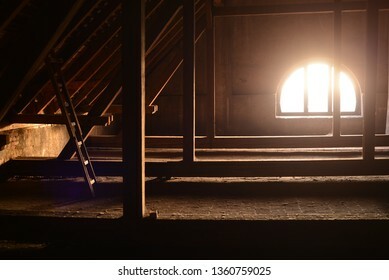 Old window to loft and wooden beams. 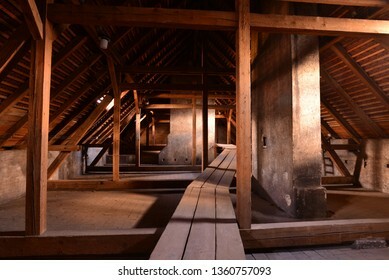 Old wooden loft with window and roof. 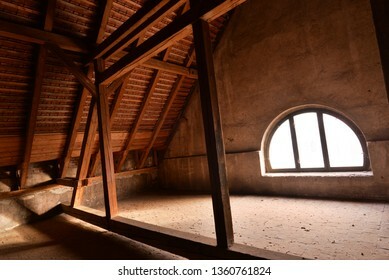 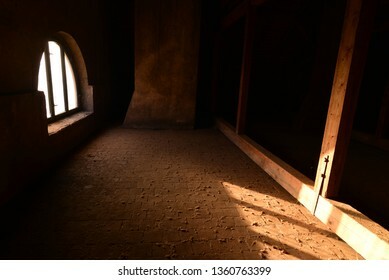 Old wooden loft with an window. 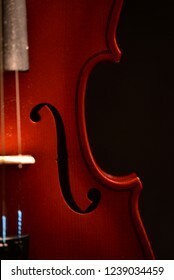 Violin detail in nice light. 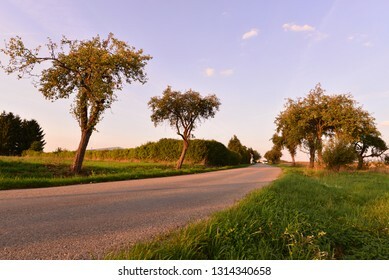 Landscape with trees by road in sunrise shine. 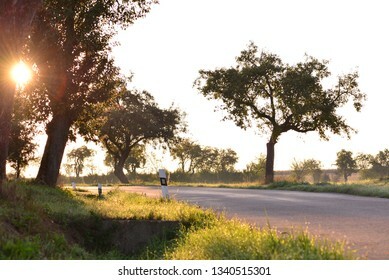 Morning landscape with trees in sunshine. 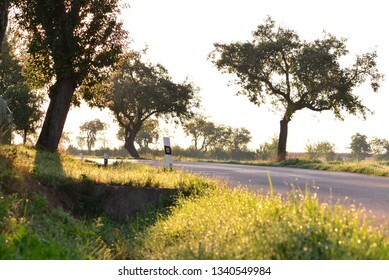 Landscape with tree near the road in morning sunrise light. 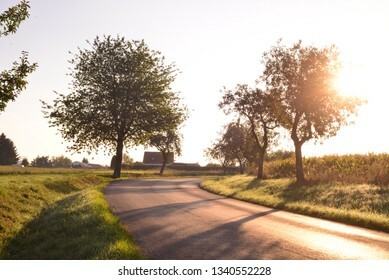 Countryside road with trees in morning sunrise shine. 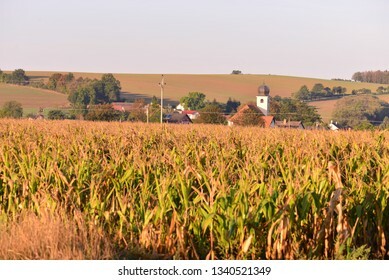 An field with a village in summer. 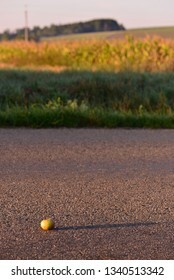 An apple on the road in morning sunrise sunshine. 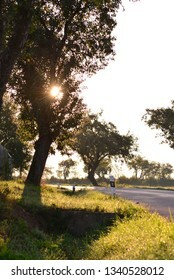 Trees by the road in morning sunshine. 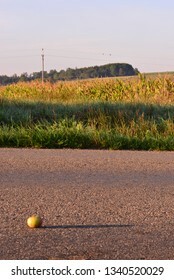 An apple on the road with long shadow. 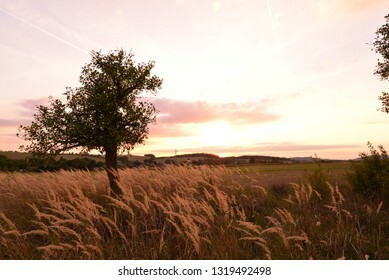 Tree with grass in sunset sun lighjt. 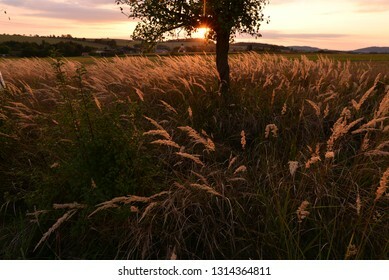 Tree in late summer sunset light with grass. 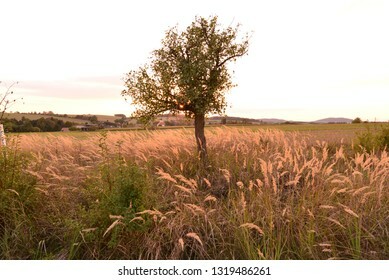 Tree in grass in late summer sunshine. 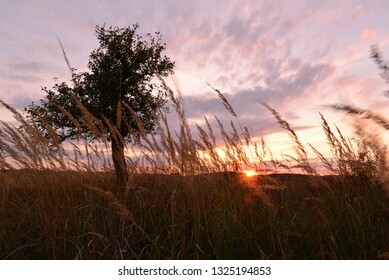 Tree in grass during late summer. 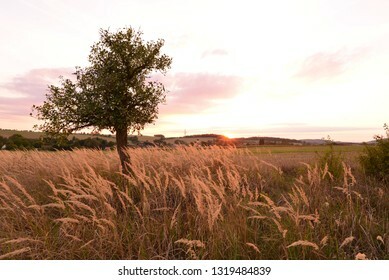 A tree with grass in golden hour. 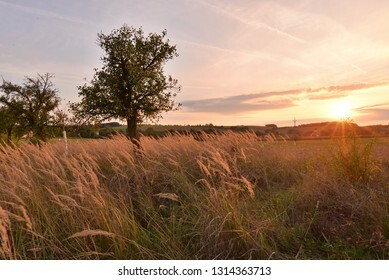 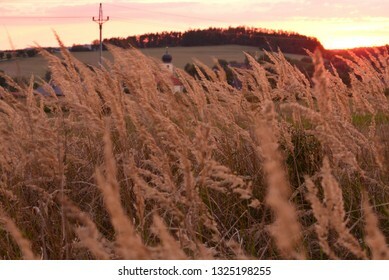 Landscape with meadow, tree and sun in evening time. 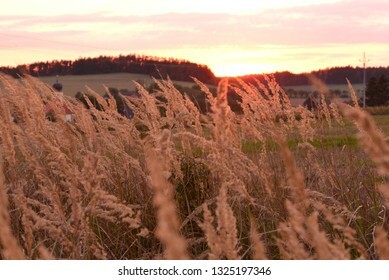 Landscape with a tree under sunset sunlight sky. 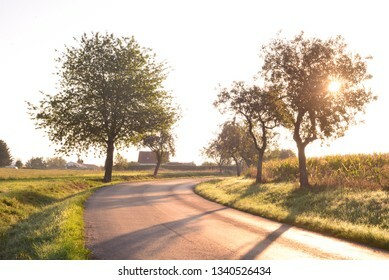 Morning light landscape with road. 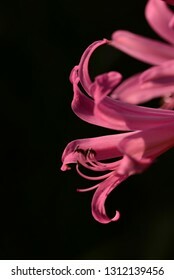 Pink flower in blossom detail. 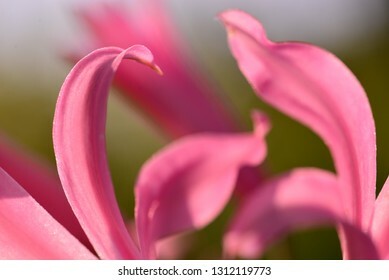 Pink flower detail in bloom. 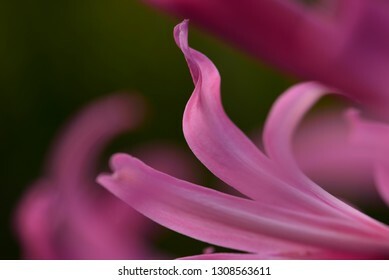 Pink flower in bloom close up. 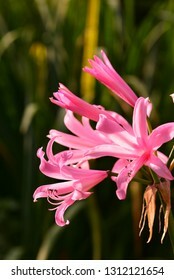 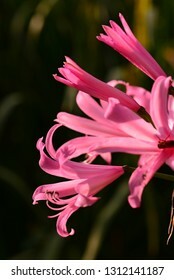 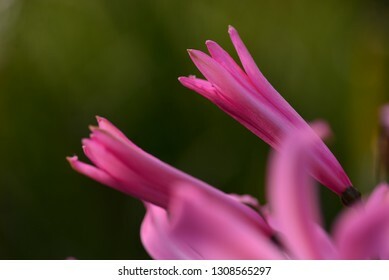 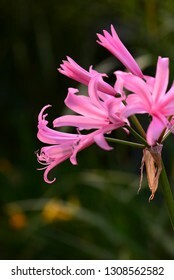 A pink flower in bloom close up. 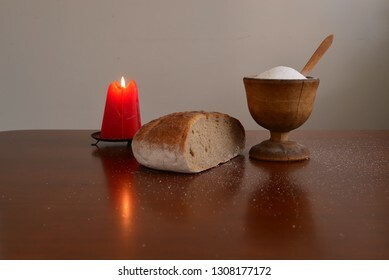 Burning candle with bread and sult still life. 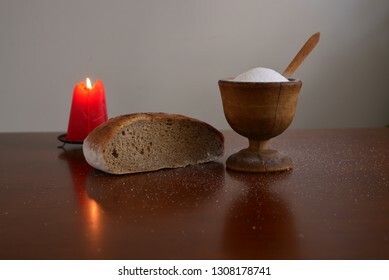 Red burning candle with bread and salt still life. 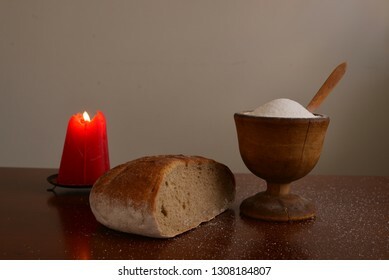 Burning red candle with bread and salt still life. 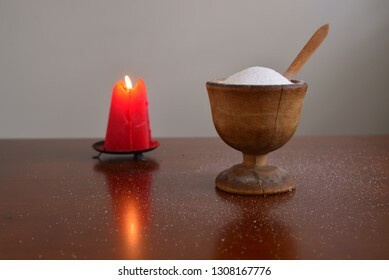 Salt in a bowl with burning candle. 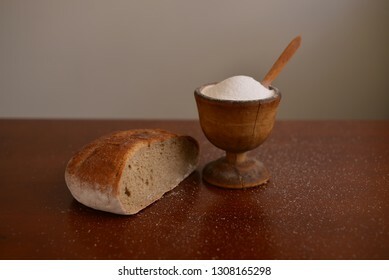 Bread and salt in a bowl, still life. 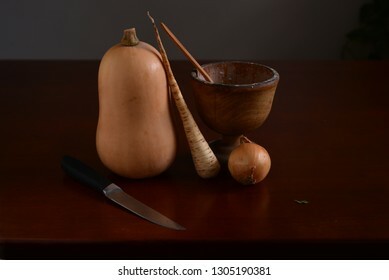 Still life in dim light condition with vegetables and knife. 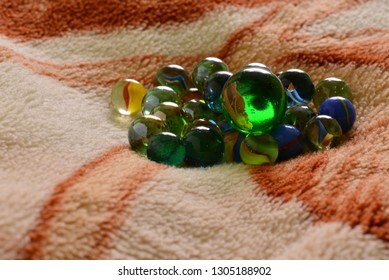 Glass colorful balls close up. 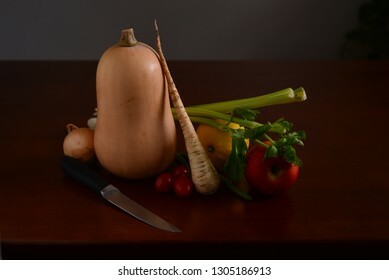 Still life wtih vegetables and knife close up. 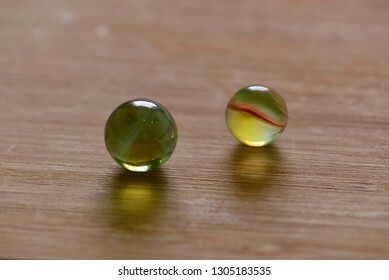 Two glass balls close up. 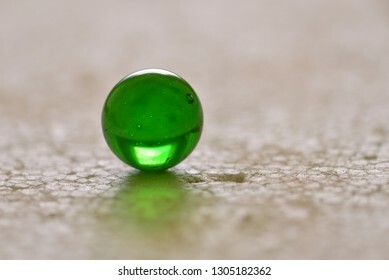 Green glass ball close up. 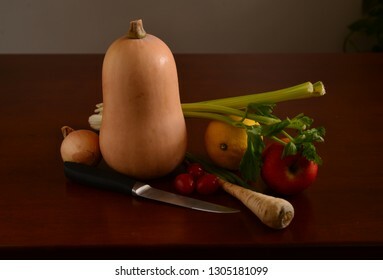 Still life with vegetables and knife. 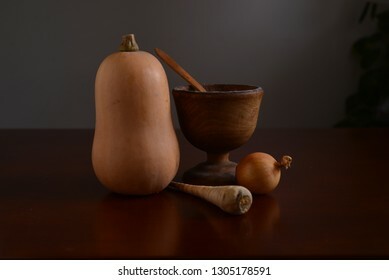 Still life with vegetables in retro style. 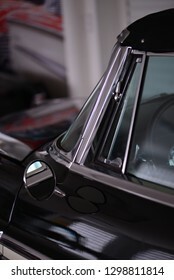 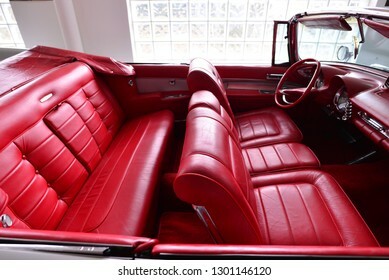 Old nice car red seats interior. 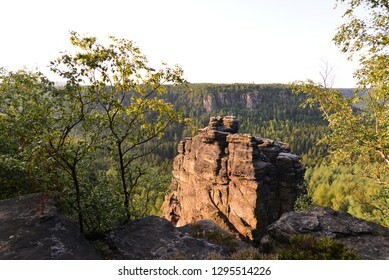 Rock in sunlight during summer. 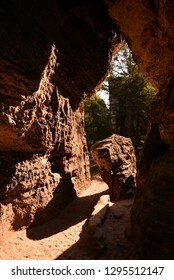 An cave entrance in sunlight. 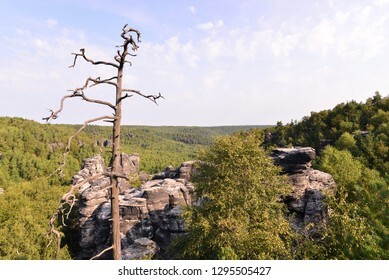 Old tree trunk on a rock above nature with forests in summer. 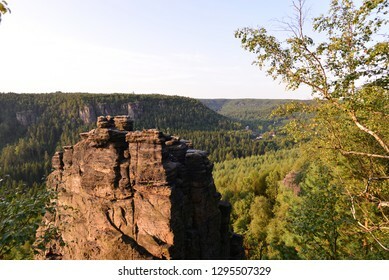 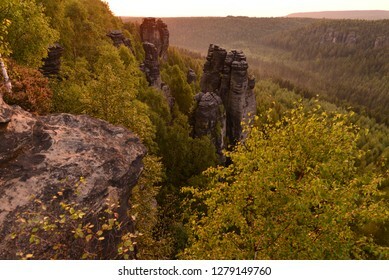 Nature with rocks and forests in summer morning. 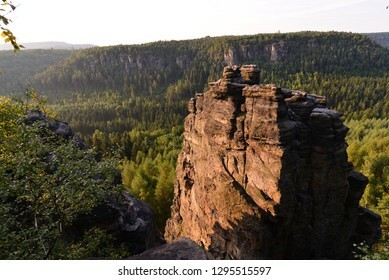 Rock tower in green nature during summer. 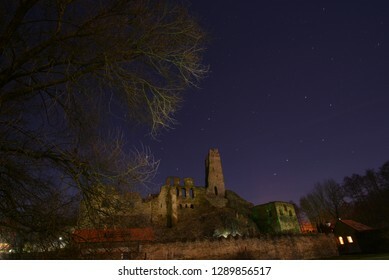 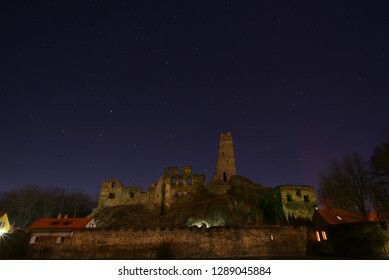 Old castle ruin under sky with stars at night. 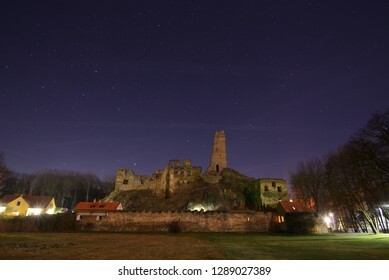 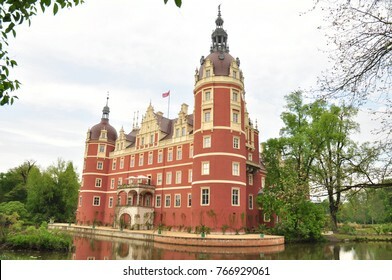 Old castle ruin under blue sky full of stars at night. 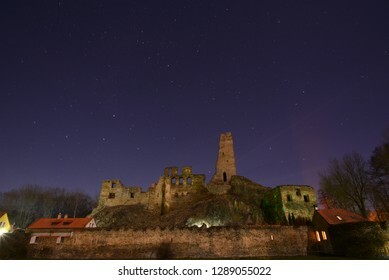 Ruin of old castle under star sky at night. 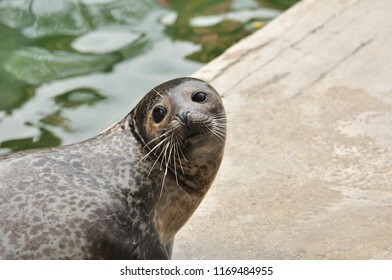 Close up of a seal with nice face visible. 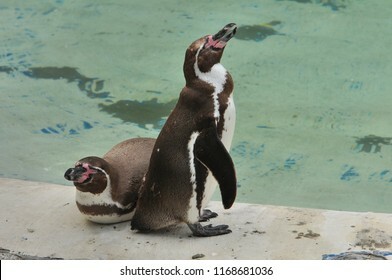 Pinguins in a zoo with water background. 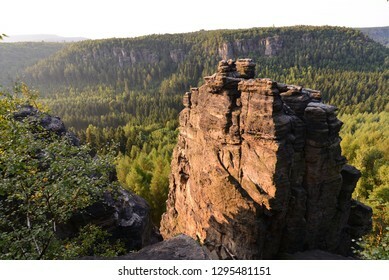 Nature with rock tower above valley view. 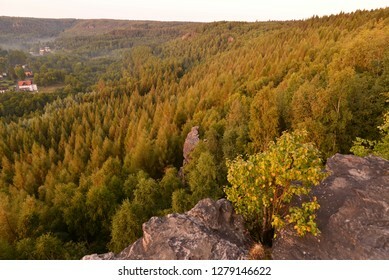 Forest from above in summer. 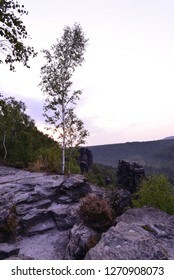 A birch tree standing solo on a rock. 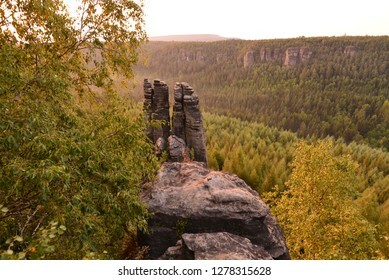 View of rocks over a trees in valley. 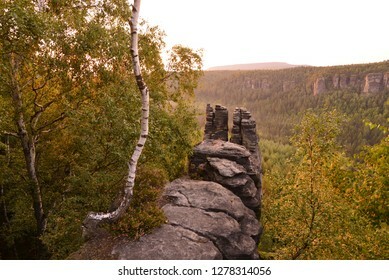 Birch tree trunk on a rock. 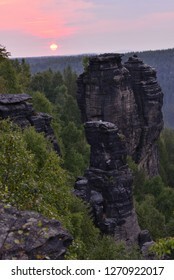 Rock tower in summer nature at sunrise time. 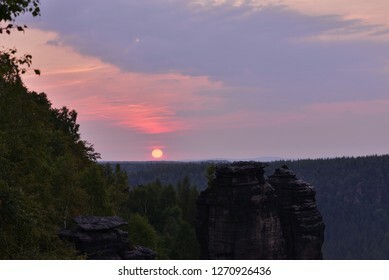 Sunrise with visible sun above green nature with a sandstone rock tower. 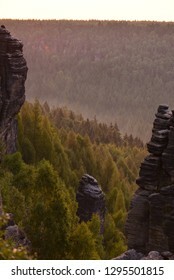 Sunrise with visible sun above green nature and rocks. 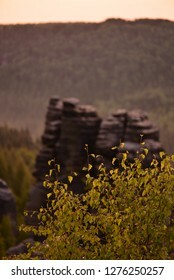 Sandstone rock tower in green nature. 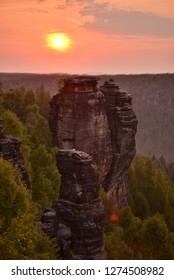 Sunrise nature with rock tower of sandstone. 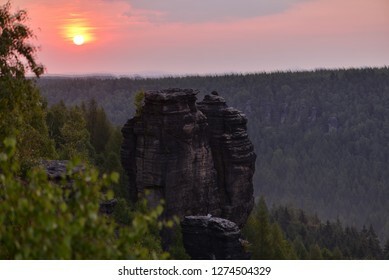 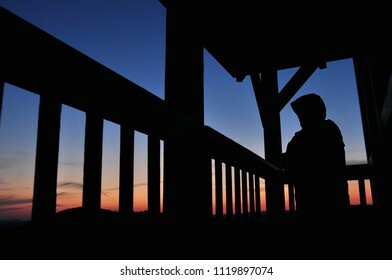 Sunrise above nice nature with hills and rocks. 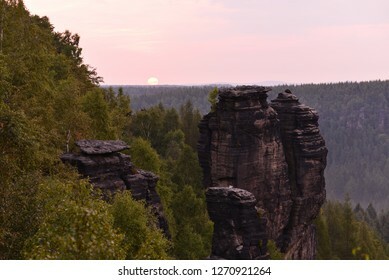 Sunrise time above a rocky summer nature. 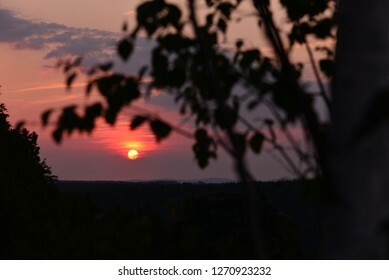 Sunrise sun with a leafs on a branch silhouette. 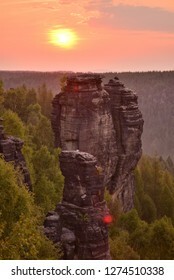 Sunrise with rock sand stone towers in national park. 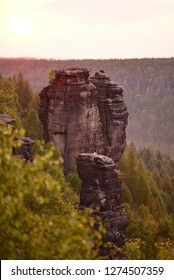 Sandstone rocky towers in sunrise time. 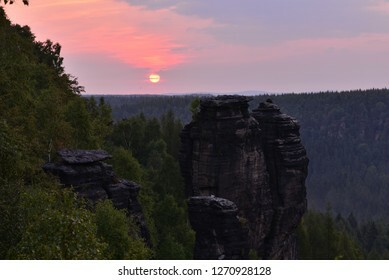 Rocks and forests under rising sun sky. 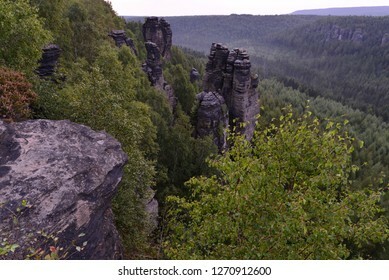 View from a rock over a green valley. 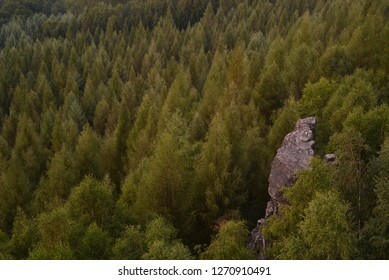 View of the green forest tree tops. 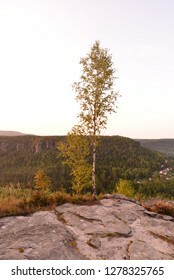 Young birch tree silhouette on a rock. 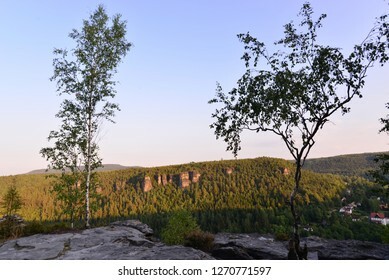 Birch trees silhouette with natural background. 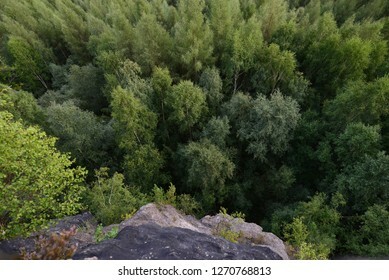 View above the green tree tops. 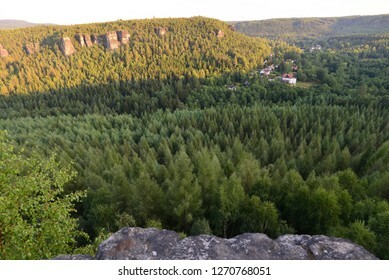 View from above the green forest.